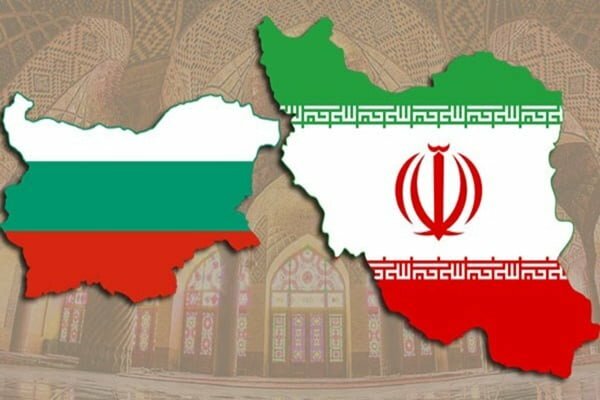 Iran’s Deputy Foreign Minister for Political Affairs Abbas Araqchi, who is in Sofia for political consultations, met Bulgaria’s deputy parliament speaker and members of the two countries’ friendship group. Speaking in the meeting, Araqchi gave the greetings of Parliament Speaker Ali Larijani to the Bulgarian parliament speaker, pointing to continuation of parliamentary consultations between the two countries and stressing the need for expanding political and economic cooperation between the two countries. In turn, Deputy Speaker for Bulgarian Parliament Emil Hristov stressed the parliament’s full support for continuation of political and parliamentary consultations between the two countries and development of ties particularly in economic and trade sectors and support for JCPOA. Hristov said the two governments should maximally use the existing economic capacities in the two countries’ relations, particularly in economic, transport and agricultural and other sectors, stressing the readiness of the Bulgarian parliament to facilitate cooperation between the two countries. In the meeting, a number of Bulgarian lawmakers pointed to shared cultural and civilizational interests, highlighting their readiness to expand and deepen bilateral relations in all fields. They described Tehran a haven of peace and security in the Middle East.